To quote Robbie Burns, ‘The best laid schemes o’ mice an’ men oft go awry‘. Life took a different turn this week when I called triple O for my husband. The paramedics were amazing. They gave him morphine, an ECG etc and stayed with him while he was being transported to Frankston Hospital. They waited with him until he was admitted into the emergency department where he stayed in one of the acute rooms overnight. He was eventually stabilized and transferred to the Westernport coronary ward on level two. Son, Paul was a tower of strength and constantly stayed by our side. It makes all the difference to be able to discuss what is happening and to have someone always beside you during such a volatile situation. The week before, my husband’s sister had a fall at home resulting in a fractured femur. An ambulance was called and she was admitted to the Port Phillip ward on level four. Paul and I ended up running between both wards giving them updates on the others condition. It tends to put life into perspective. 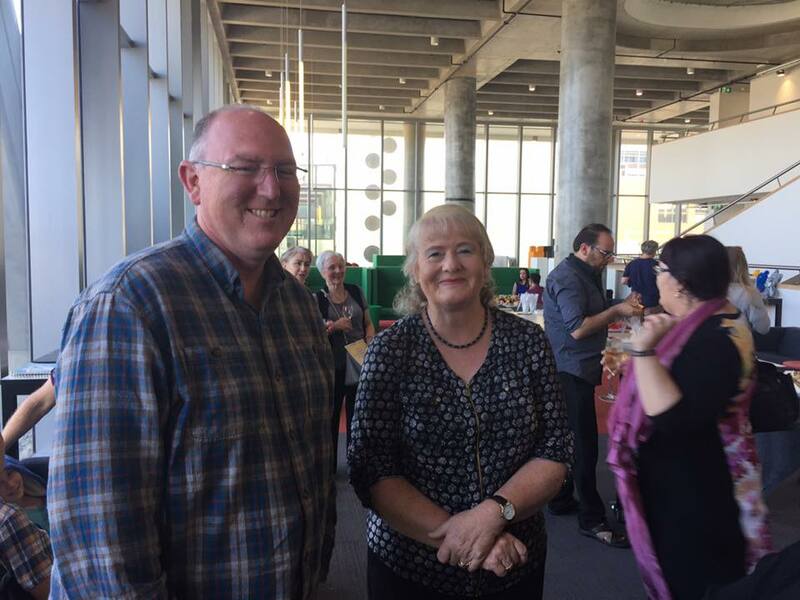 Far away at the back of my mind was the commitment to present Something Missing & Pickle to Pie at the Mornington Library’s Live and Local night and at the Historical Novel Society of Australasia academic programme talking about The Lie of History. My power-point presentation and both talks were printed and waiting for me on the couch downstairs. I’ll still be presenting during the HNSA conference academic programme The Lie of History at 10am tomorrow (Sunday) but will be heading home straight after even though my husband is going okay. The conference organizers have been wonderful. It is greatly appreciated. Thanks heaps to Paul for putting his life on hold to spend many hours beside us and to all who have been so caring and supportive. Writers often dream of being published and getting their work ‘out there’. I am no exception. I had just completed my Masters of Creative Writing at Melbourne University when my first novel, Pickle to Pie co-won the Ilura Press International Fiction Quest. This meant a cash advance, plus publication and I was beside myself with excitement. Pickle to Pie was the story of a boy, a great-hearted German Grossmutter and a man caught between two worlds. It was a record of my father’s life. In his late eighties he would sit for hours telling me, or whoever would listen, the stories of his early life as a boy with a German name living through two world wars and a depression. After he died I discovered a box of old German postcards and decided to write his story. In the process I came to terms with my previously hidden German heritage. In any society, there are many forms of cultural and personal censorship that prevent the telling of tales considered unpalatable, unsavoury, subversive or insignificant. The result is that written history can be one sided, dominated by strong cultural groups, the stories of minorities unvalued and unrecorded. These stories cry out to be heard and with every life extinguished, we lose part of our collective memory. Writers can give voice to neglected stories of human beings who have been damaged deeply by world events. 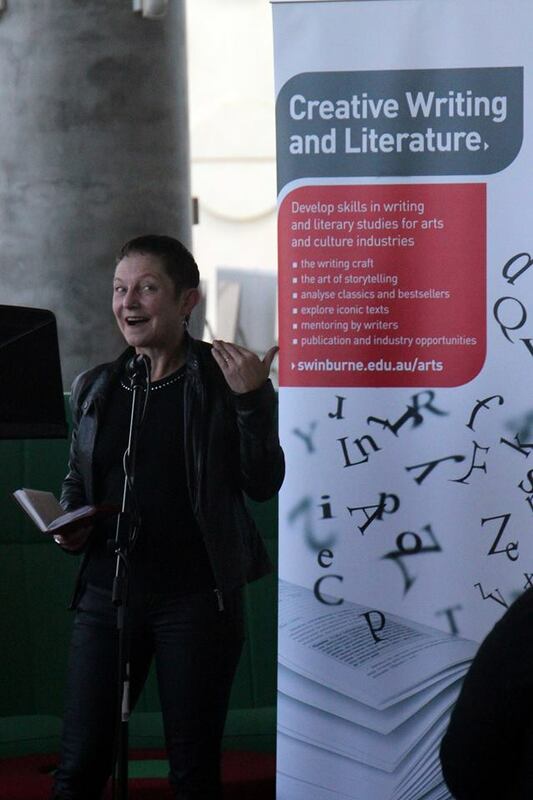 To be a guest speaker at the Historical Novel Society’s Conference Academic Program Session four at Swinburne University is a dream come true. On the 10th September from 10am-11am our focus will be on the Lie of History. It is my chance to give voice to the children of German descent who lived in Australia during the last century and struggled to come to terms with their opposing worlds. I had promised myself, if Pickle to Pie was ever published that I would give up my day job. Hairdressing had always augmented the family income through good times and bad. After the book launch I stuck to my promise, sold the salon and walked away to a life of poverty. I knew I was not a J K Rowling, but I was happy. My second novel has just been published but it has been a long road to publication. This manuscript has had at least three reincarnations with a change of title each time. Each version has its own merit and has taught me something valuable about the craft of writing. The novel, ‘Something Missing’ began life as ‘Hens Lay, People Lie’: my artefact for my PhD at Swinburne University. What lofty aims, but here was a chance to use our letters, interspersed with text, to explore the influence this elderly poet had on a young woman who left school at fourteen to become a hairdresser: a woman who unconsciously yearned for the education given to her brother and denied to her. My journey into epistolary fiction using letter, diary and journal extracts, plus snippets of poetry, had begun. 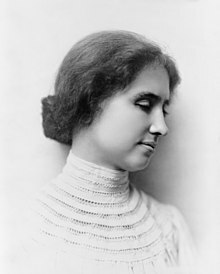 I began work using an older American woman’s voice in first person narration; an elderly Australian woman in second person; and the young Australian mum in third person. The story would have embedded dialogue, following author, Debra Adelaide’s example, where only the formatting and actions of the characters, rather than dialogue marks, reveal to the reader who is speaking at that time. The elderly Australian woman would reveal the pitfalls and joys of writing a novel in a humorous, tongue in cheek, vein. For three and a half years I am caught up in a world where my mind kept bouncing backwards and forwards between my creative writing of this novel and the formal academic exegesis. Friends warned me that I would have a meltdown post PhD, but I was convinced that would not happen to me. I was too strong, too resilient. That sort of breakdown only happened to other people. The wail of the ambulance soon bought me back to earth with a thud. I asked my adult son what section of hospital I was in. He replied, ‘The resuscitation room, Mum.’ Two weeks later, just home from hospital and feeling weak and tired, I had resigned myself to missing my already paid for graduation ceremony. My son hired a wheelchair, determined I would make it. To leave my wheelchair and walk on stage wearing the hired floppy Tudor bonnet and colourful gown was a highlight in my life. I had an overwhelming feeling of achievement and self worth that no one could take away from me. Afterwards, I thankfully joined my peers on the stage and proudly marched out with the academic procession only to flop into the wheelchair waiting by the door. The mature aged student journey from VCE to PhD had required passion, dogged determination and guts, but it had also been the most exciting, exhilarating time in my life. I knew I would miss it and all the friends I’d made along the way. I was caught in a catch-22 situation. To get a publisher I needed an agent but to get an agent I needed a publisher. I also took a long hard look at what I’d written, and following the suggestions of American author/editor, Cindy Vallar, I inserted quotation marks to all the dialogue and renamed the manuscript ‘What Time is it There?’ Still the rejections arrived. It was ‘too academic’ too many voices, too literary, too hard to read and so on. Had I, over the years of study, begun to sound as if I’d swallowed a dictionary? I knew I had to, once again, rewrite the manuscript. It took a huge leap of faith to take it from literary fiction into popular fiction. The third reincarnation is the one that is published. It was an invaluable lesson. To be a writer I had to be myself and write the way I really wanted to write, from the heart. 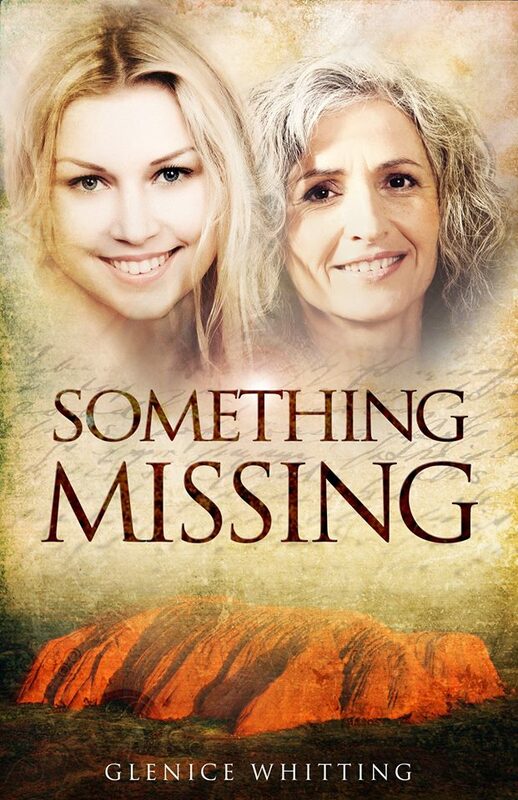 I took out the overarching second person narrating character, made both Maggie and Diane third person narration, threw in a handful of suspense and Voilà …’Something Missing’ was born. It had gone beyond academia, beyond epistolarity into what is now called, popular faction. 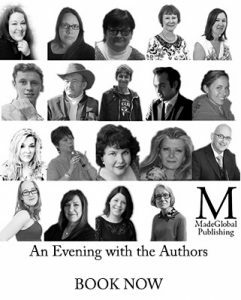 I was over the moon with excitement the day I received the email from Tim Ridgway and Melanie V Taylor of the international MadeGlobal Publishing. They loved the story and would I sign the contract? It is every writer’s dream to hold their book in their hands. It gives them a chance to thank all the people who have helped along the way. There have been so many people I could list who have patiently and painstakingly worked with me through Pickle to Pie and all three versions of Something Missing. However, there is an indescribable joy in being able to finally thank them formally, via an acknowledgment page. 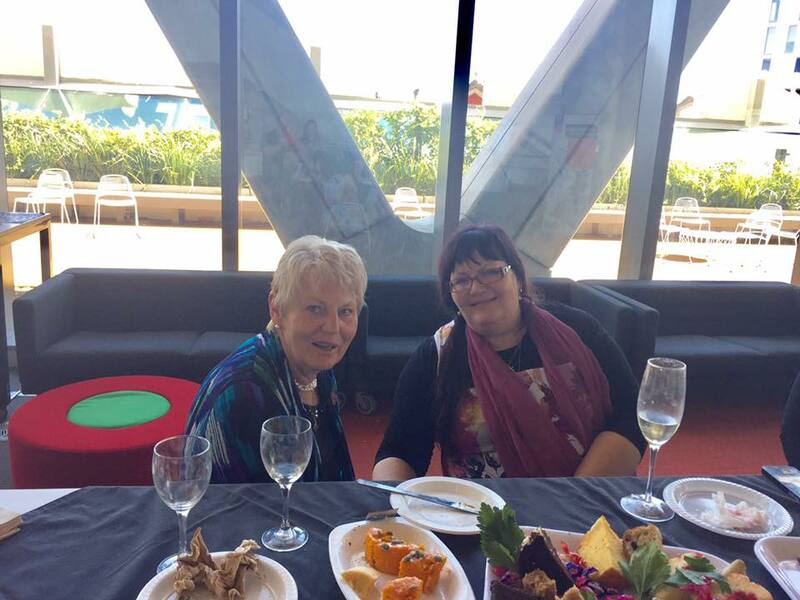 It is invaluable for a writer to participate in conferences and to be part of the Historical Novel Society of Australasia. The HNSA provides the opportunity to talk with readers and authors and discuss writing and promoting ideas. The members are so supportive and it feels like you belong to one large family. Why don’t you join us during this stimulating and inspirational weekend filled with talks, feedback and historical writing workshops? Go to HNSA and check out the program. Glenice Whitting left school at fourteen to become a hairdresser. 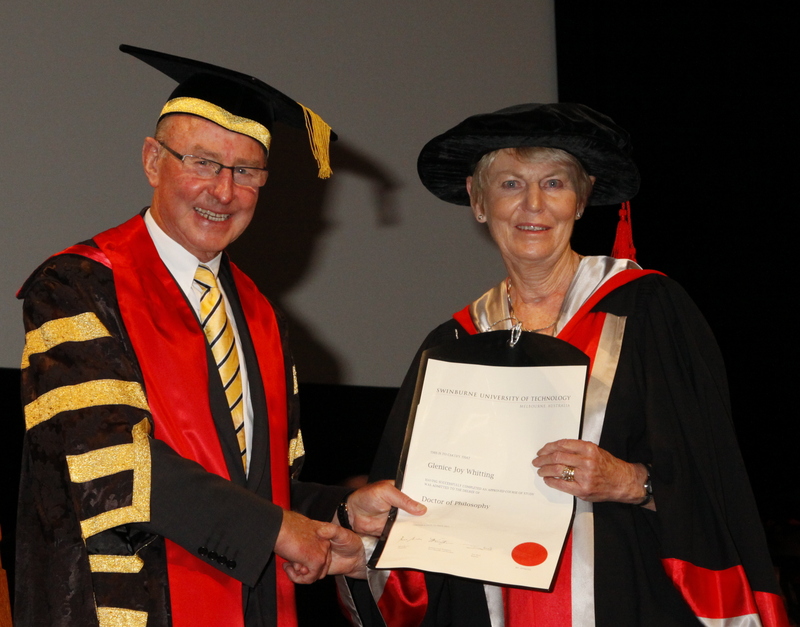 Her journey as a mature-aged student too her from VCE to PhD in creative writing. 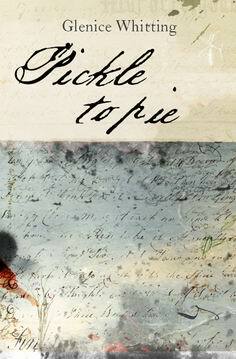 Her debut novel, Pickle to Pie, was published by Ilura Press. 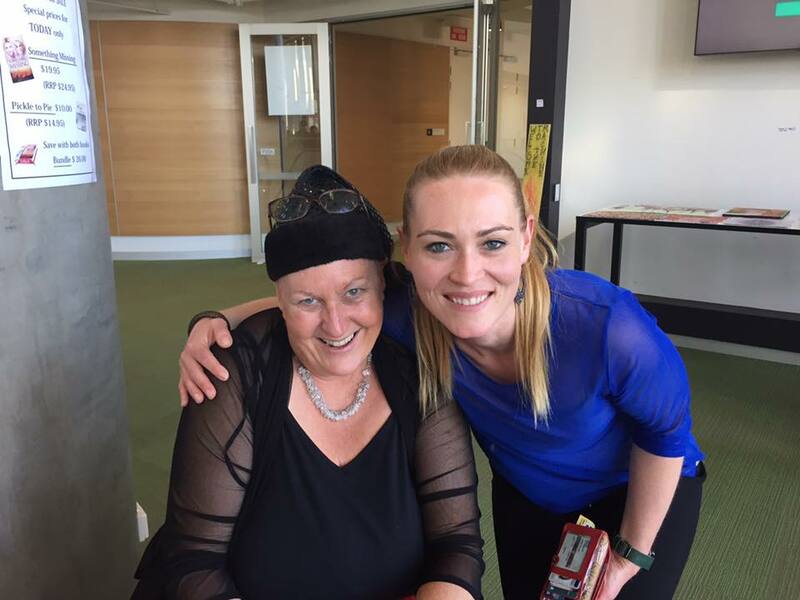 Her latest novel, Something Missing, was launched at Swinburne University in December 2016. Both books are available from Dymocks book stores and at her website. 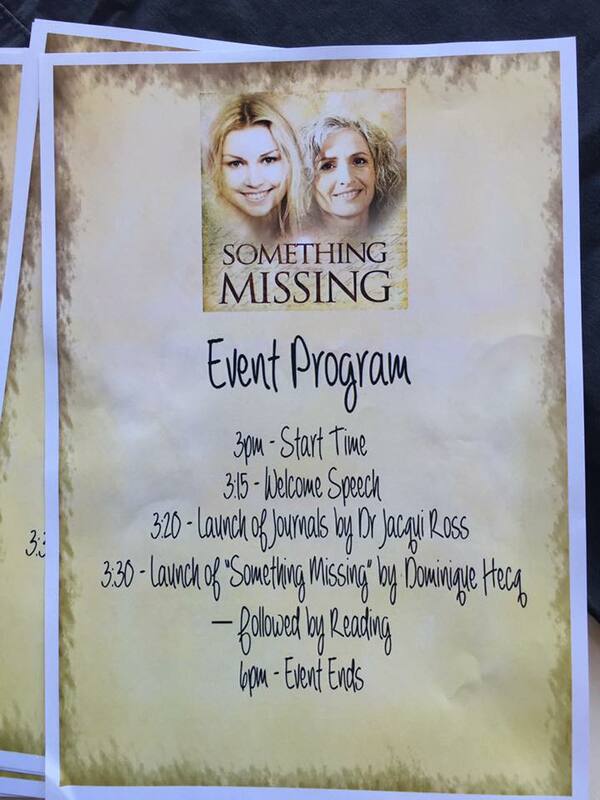 Something Missing is also available though Made Global, Book Depository, and Amazon. 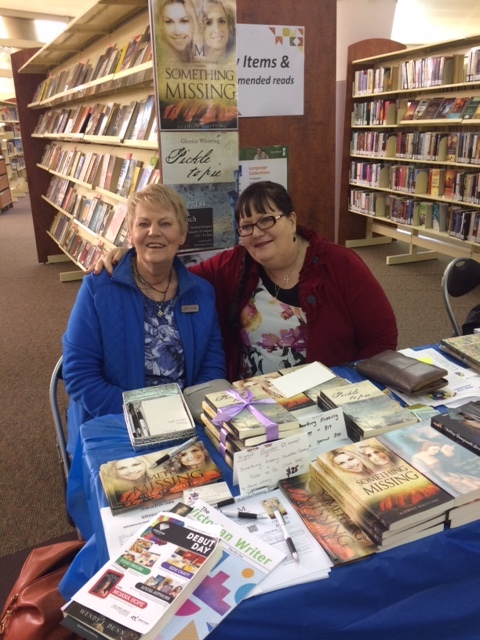 Connect with Glenice on her website or on Facebook at Writers and their Journey. As part of our HNSA 2017 academic program, Glenice will be discuss: The Lie of History: How the mirror of the present shapes the past for its own purposes with Wendy J Dunn, Diane Murray, Gillian Polack and Cheryl Hayden. Admission to the academic programme is free but bookings are essential. You can find more details about Lie of History session on our website or buy tickets here. The HNSA 2017 Melbourne Conference is being held on 8-10 September 2017 at Swinburne University. This celebration of the historical fiction genre will showcase over 60 speakers discussing inspiration, writing craft, research, publishing pathways and personal histories in our weekend programme. Among the many acclaimed historical novelists participating are Kerry Greenwood, Kate Forsyth, Deborah Challinor, Libby Hathorn, Lucy Treloar, Sophie Masson, Sulari Gentill, Robert Gott and Arnold Zable. The HNSA’s speakers’ list is available on the HNSA website. In addition to the two-stream weekend programme, there will be ten craft based super sessions and two research masterclasses.You won’t want to miss our interactive sessions on armour and historical costumes either! Purchase a ticket and you will be entered in the draw to win a $100 Dymocks Gift Card. 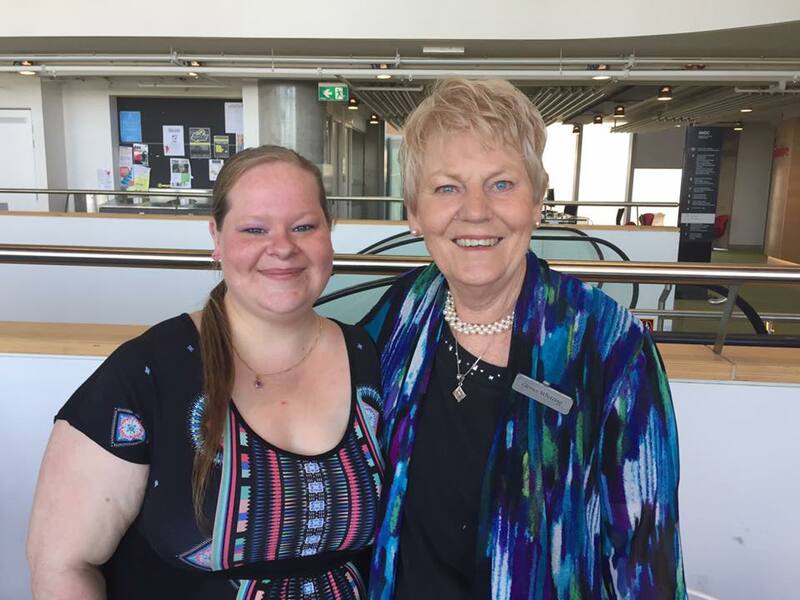 To be a guest speaker at the Historical Novel Society’s Conference Academic Program Session four at Swinburne University is a dream come true. On Sunday the 10th September from 10am-11am our focus will be on the Lie of History. It is my chance to give voice to the children of German descent who lived in Australia during the last century and struggled to come to terms with their opposing worlds. 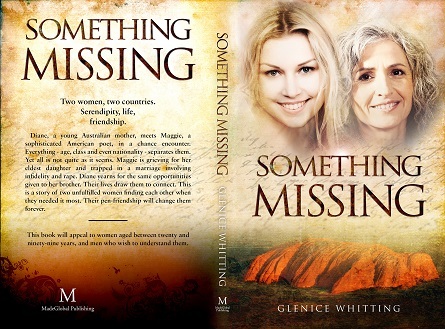 I also want to reveal what it was like for a woman growing up in the USA and Australia during the fifties and sixties. These stories are often the hidden stories of the past. Unrecognised and forgotten. They need to be recorded and told. There is no question that we are constructions of our own times, and the writing of history is always shaped by those who recount the past for their own purposes. How does the mirror of the present day reflect and dictate the telling of history? Do we filter a version of history that tells more about us than the times of long ago through what we choose to reveal and erase? Dr Wendy J Dunn will discuss these questions with panel members Drs Glenice Whitting, Diane Murray, Gillian Polack, and Cheryl Hayden. 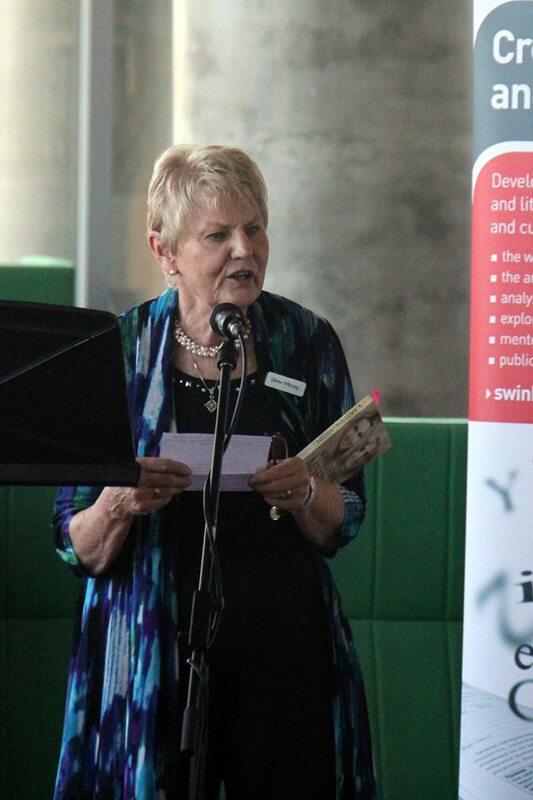 The HNSA conference is from Friday 8th Sept to Sunday 10th sept http://hnsa.org.au/conference/programme/ and the aim is to promote reading and writing of historical fiction. In any society, there are many forms of cultural and personal censorship that prevent the telling of tales considered unpalatable, unsavoury, subversive or insignificant. The result is that written history can be one sided, dominated by strong cultural groups, the stories of minorities unvalued and unrecorded. These stories cry out to be heard and with every life extinguished, we lose part of our collective memory. So how do writers give voice to neglected stories of human beings who have been damaged deeply by world events? 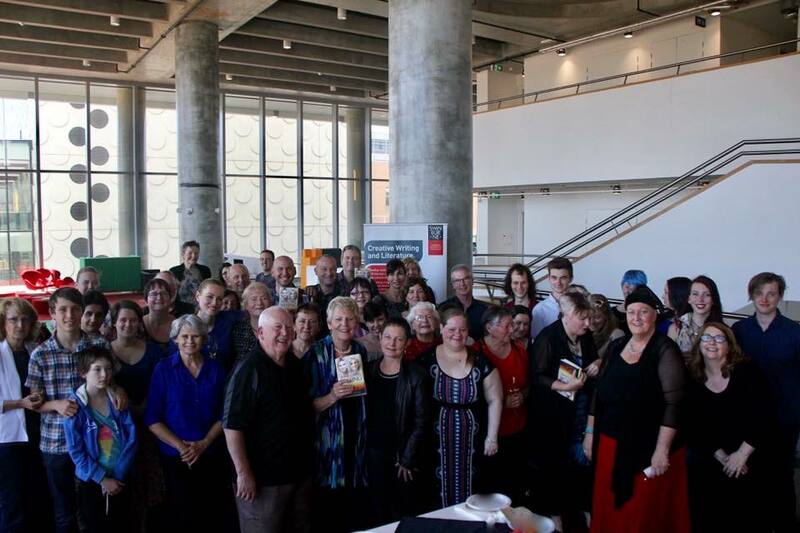 The Historical Novel Society Australasia (HNSA) promotes the writing, reading and publication of historical fiction, especially in Australia and New Zealand. The HNSA was formally established in 2014. The society considers the historical fiction genre to be important to both the entertainment and education of readers as it contributes to the knowledge of the reader and provides a valid perspective beyond the viewpoint of the historian. Both the imagination and dedication of historical novelists present an authentic world which can enrich a reader’s understanding of real historical personages, eras and events. 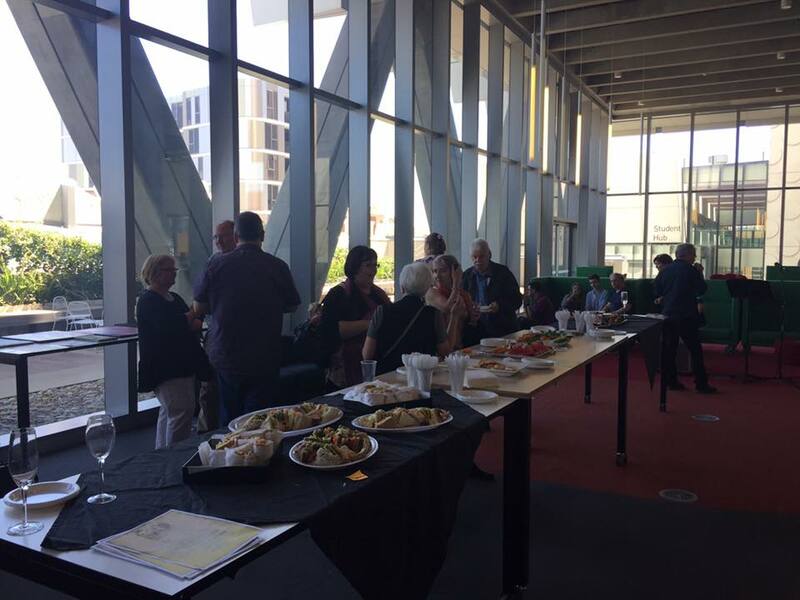 The HNSA conferences enable readers and writers to celebrate this genre and showcase the best of Australia and New Zealand’s literary talent. 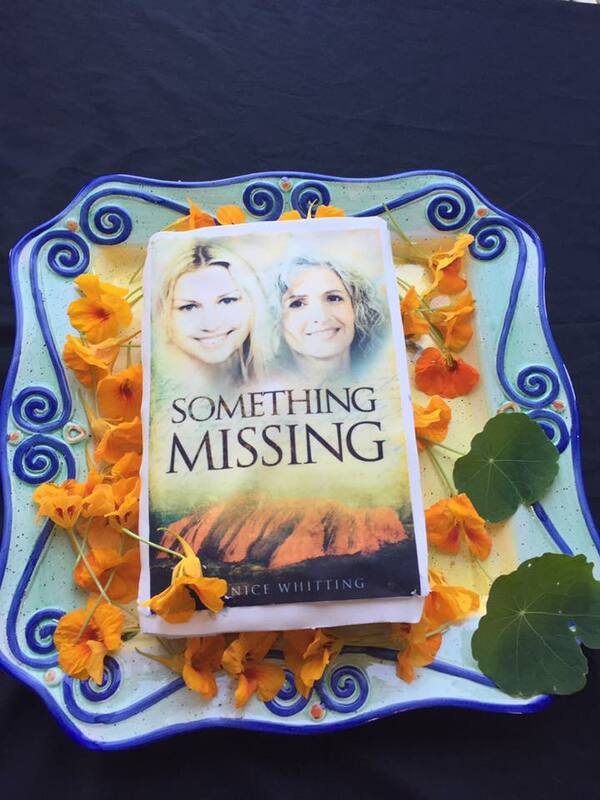 Friends, family and colleagues helped celebrate the launch of my latest novel Something Missing. 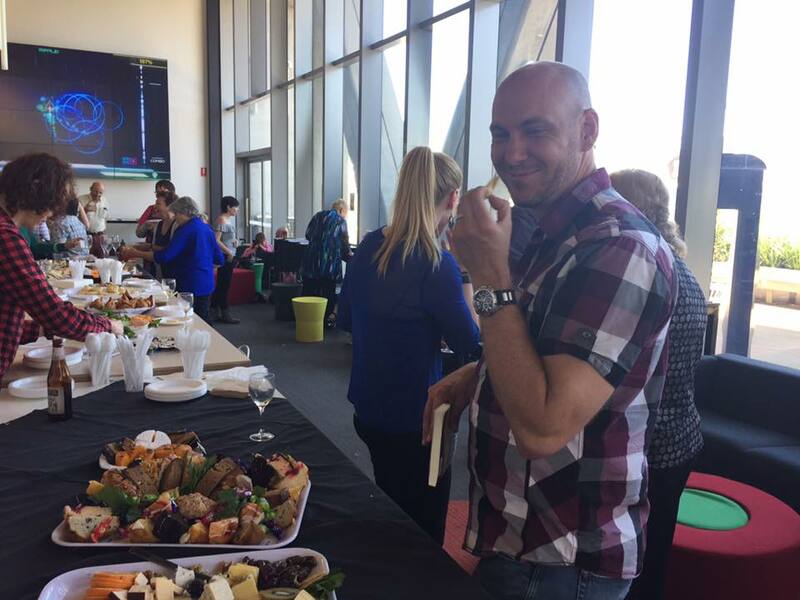 Swinburne University kept bringing a plentiful supply of delicious food and excellent wine/champagne to the Sky Lounge at Swinburne Campus. I was free to catch up with so many folk I hadn’t seen for a long time. Ingrid Ahmer flew in from Adelaide, others came from many regional areas and 95yr old Margaret Scott insisted on being there. 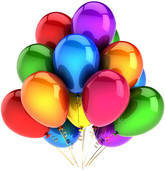 It was a fun filled, happy celebration. The highlight of the afternoon was when Wendy Dunn presented me with a fantastic book-shaped cake with the front cover of Something Missing proudly displayed on top. I couldn’t bear to cut it. Best wishes to everyone at MadeGlobal. The level of support has been greatly appreciated. It is a day I will always remember. Have a very happy Christmas. I know I will. Recently life has been filled with frustrations; organizing new cards, finding old receipts and worrying about replacing the stolen new car. Our family and friends have been absolutely wonderful and so supportive. They shine a bright beam of love into our lives and we feel so fortunate to have such positive people around us. They are the door that has been opened to us and we appreciate each and every one. But sometimes something will unexpectedly trip you up and forces you to look at the closed door. My dark blue backpack was discovered under the water at the end of a jetty. It has been there for two weeks. Discarded. Thrown away. The things that supported me and my life, considered worthless. In that pack was my reading glasses, spare pills, writing pad, the pen inscribed with my name etc. Everything smelt of black mud, death and decay. Unable to be resurrected everything had to be abandoned, tossed in the bin, removed from my life. I have washed a black pashmina shawl and a folding shopping bag four times in strong detergent. They are hanging on the line in the vain hope that sunshine, rain and wind may take away the smell of decay. Fingers crossed. So what has pulled me out of the morass in my mind and allowed me once again to see the open door? A writing friend asked me to read a draft of her latest novel to see if it is ready to move forward on the road to publication. Reading the 324 pages gave me the space I needed to regain my perspective and reset my thinking from negative to positive. I gave myself permission to leave everything unattended while I read Falling Pomegranate Seeds: The duty of Daughters by Wendy Dunn . I found myself immersed in a 15th century world of power, courtly intrigues, life and death drama, failed relationships, love and redemption. 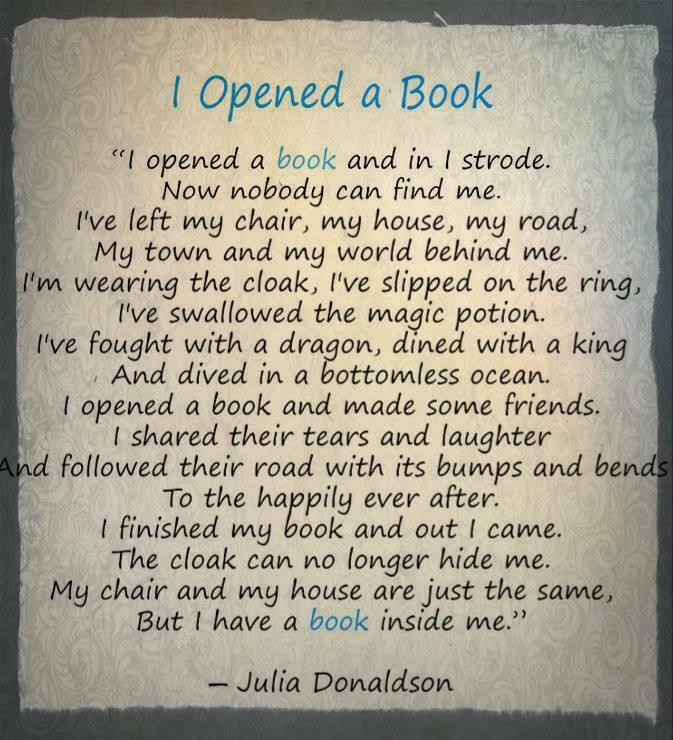 How magical reading is in times of stress. It transports us to another time and place. A good book entertains, a great book entertains and informs. It can change our perspective. By the end of the manuscript I was thankful for what I have and the life I lead. After all, a robbery is insignificant in the overall scheme of things. Distressing? Yes. Devastating? No. It is simply a hiccup to be managed, dealt with and forgotten. I am delighted to be able to showcase the inspiring books and successful career of my long time writing friend and colleague, Wendy Dunn. 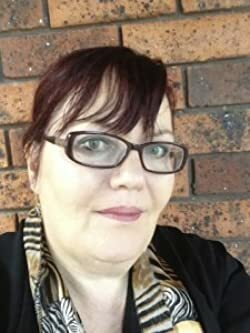 Wendy J. Dunn is an Australian writer who has been obsessed by Anne Boleyn and Tudor History since she was ten-years-old. Born in Melbourne, Australia, Wendy is married and the mother of three sons and one daughter. Her fabulous author website is well worth a visit . She is the author of the published Tudor novels, Dear Heart, How Like You This?, the winner of the 2003 Glyph Fiction Award and 2004 runner up in the Eric Hoffer Award for Commercial Fiction, and The Light in the Labyrinth, her first young adult novel. Paperbacks are $16.99 at Amazon.com . They can also be downloaded as a kindle book. Dear Heart How Like You This? costs $2.99 and The Light in The Labyrinth is currently $5.99. Both books would make excellent Christmas presents. While Wendy continues to have a very close and spooky relationship with Sir Thomas Wyatt, she no longer wonders if she has been channeling Anne Boleyn and Sir Tom for years in her writing, but instead is considering the possibility of ancestral memory. Her own family tree reveals the intriguing fact that her ancestors – possibly over three generations – had purchased land from both the Boleyn and Wyatt families to build up their own holdings. It seems very likely Wendy’s ancestors knew the Wyatts and Boleyns personally. When The Light in the Labyrinth landed on my desk, I was somewhat hesitant. 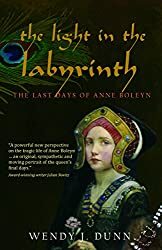 Yet another book about Anne Boleyn, this enigmatic lady who so enthralled the king that he broke with the Holy Church for her sake – what new insights could possibly be offered? One chapter into the book, I no longer cared about new insights. I cared about prickly, confused Kate, Anne Boleyn’s fourteen-year-old niece.Katherine Carey is a resentful, angry young girl. She considers her mother a fool for marrying beneath her, she is jealous of her new half-siblings, condescending of her commoner step-father and the only thing little Kate wants is to go to court and serve her adored aunt, Queen Anne. In Kate’s book, Anne is everything her own mother is not: fashionable, witty, powerful – and of course, extraordinarily happy, now that she has achieved her ambitions and become queen. Kate’s mother, Mary, does not want her to go to court, but at long last she relents, even if her demeanour clearly shows Kate just how much her mother hates letting her go – or is it fear that causes her mother’s face to pale? Kate doesn’t care. She is going to London, to live with the queen and to finally see her brother, Harry, who for the last few years has lived at court, despite being younger than Kate. She vaguely recalls her mother’s distress when Harry was taken from her – several years ago – to be brought up elsewhere, and she doesn’t quite understand why her brother was so brutally separated from his family, but conveniently blames her mother for it. In Kate’s opinion, everything is her mother’s fault – a typical adolescent reaction. It is rather fitting that Kate enters London via London Bridge, having to ride below the garish display of the rotting heads of the king’s executed enemies. She is entering a dark world, a labyrinth of conspiracies and undercurrents, and very soon Kate’s entire universe will be severely rocked as she uncovers secrets about herself – and about the court. Even worse, it does not take Kate long to understand that her beloved aunt is far from happy. In fact, Queen Anne is distraught, living her days on a knife-edge of fear and hope – hope that she might yet give the king a son, fear of what he’ll do if she doesn’t. While it is Anne Boleyn’s subsequent fall from grace that is the main theme of the book, this is really the story of how Kate grows from a truculent difficult child to a very young woman of integrity and courage – brave enough to confront the king, mature enough to see in him a confused and angry man who no longer knows who to trust. In Kate, Ms Dunn gives us a complex and credible character, one it is easy to love and care for, despite her initial despicable behaviour towards her mother and step-father. Forced by circumstances to take on far more responsibility than she is ready for, Kate more than rises to the challenge, even in those moments when all she experiences is suffocating fear. The story is told in third person, consistently from Kate’s perspective, but here and there the author has inserted Kate’s own thoughts, taken from her secret journal, and these first person passages add depth to Kate’s personality. Had The Light in the Labyrinth only dealt with Queen Anne’s unhappy end, it would have made for quite the dreary read, no matter how much life Ms Dunn blows into her cast of characters. Fortunately, she has added a sweet and innocent romance between Kate and her future husband Francis. All that teenager angst that goes in hand in hand with first love is excellently depicted – and quite, quite timeless, causing this reader to smile in recognition. Ms Dunn has obviously expended a lot of effort on her research. 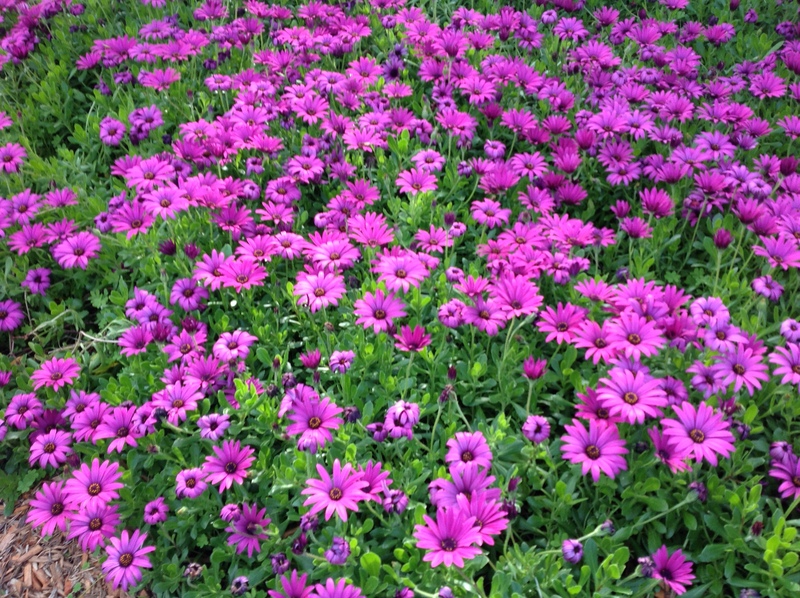 It shines through every casual description of rooms and gardens, clothes and pastimes. A myriad of characters populate these pages, but Ms Dunn does a good job of only properly introducing the truly important, while the rest blend into the colourful background of scheming courtiers and invisible servants. Even more important – and especially in a book aimed at a YA audience – all this information is expertly woven into the fabric of the tale, thereby avoiding any heavy-handed “info-dumps”. All in all, The Light in the Labyrinth is quite the read – no matter the age of the reader. And yes, thanks to Kate, a new voice has been added to the well-known haunting melody – a voice that mellows and matures as the story evolves and yet retains a touch of bitter-sweet innocence right to the bloody, inevitable end. It is with regret I close the covers on Kate’s story, and I can but doff my cap and applaud Ms Dunn for a work most well done! A woman who sees her destiny as England‘s Queen. A King who destroys what he no longer wants. A poet’s love that will never be forgotten. May, 1536. The poet Sir Thomas Wyatt, released from imprisonment in the Tower of London, is in his father’s custody. From almost the beginning of his life, Tom has loved his cousin Anne Boleyn, content to sit at her feet while she sang her love songs to another, if doing so gave him just a moment in her company. Now he is heartsick and despairing, having witnessed her juridical murder by Henry VIII. Only wanting to escape from the recent memories now rending his heart, Tom recounts his story, a story which narrates too the tragic tale of Anne Boleyn, second wife of Henry VIII.